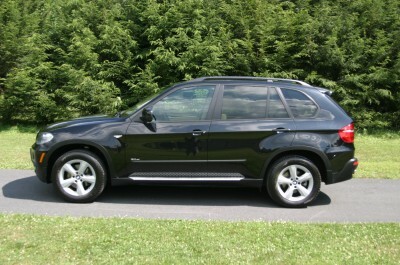 The X5 offers a fair amount of utility thanks to its all-wheel drive and optional third-row seat. It’s also quite sporty, and injects an ample amount of Bavarian handling chutzpah into the ridin’-high body of a family-friendly SUV. Although several luxury automakers have taken aim at the X5’s sporting formula, this BMW remains very attractive for those who want the “S” in SUV to actually mean something.